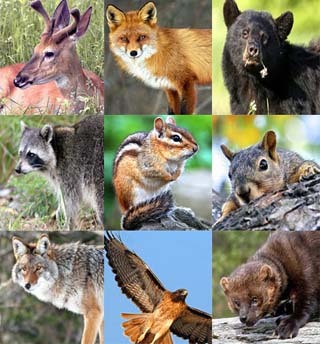 We offer a wide variety of products ranging from pet care, wildlife observation, and pest management. Animal Care Supplies including waterers, feeders, brushes, etc. Hive Tools, Smokers & Fuel, Feeders and other necessities to keep the honey flowing!